Preferred Area of Practice: Creditor Remedies, acting for Lenders, Receivers and Trustees in Foreclosure and Insolvency Matters, Commercial Lending, Real Estate, Buying and Selling a Business, Probate and Administration Matters. 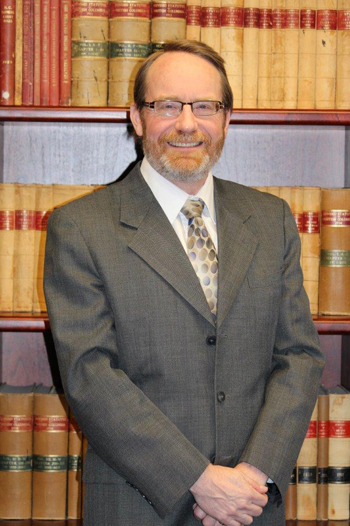 Bill has been practicing law since being called to the Bar in 1984. He is a former member of the Kiwanis Club of Duncan and formerly served on the Kiwanis Village Society Board. Bill is a past president and former member of the Board of Directors of the Lawyer’s Assistance Program of British Columbia. He is also a former member of the board of the Cedars at Cobble Hill Society. His other contributions include serving as President of the Cowichan Bar Association and on the board of the Rossland Library. Bill received his Queen’s Counsel designation in the fall of 2012. Bill was recently appointed a governor of the Law Foundation of British Columbia. In June 2017, Bill was awarded the Lawyers Helping Lawyers Award by the British Columbia Lawyers Assistance Program.